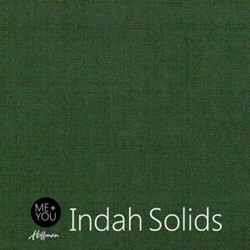 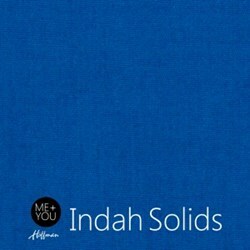 Me + You Indah Solids - Kelly - By Hoffman Fabrics has not been rated yet. 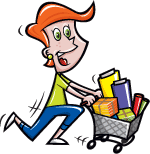 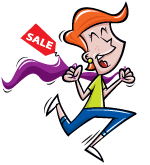 With this item you will earn 30.54 Points in Homespun Rewards! 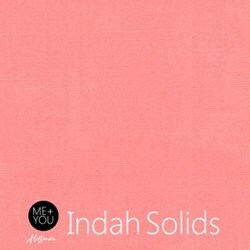 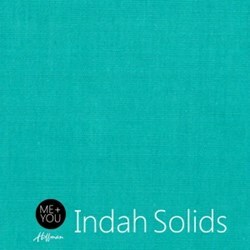 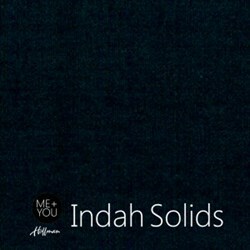 Beautiful Me + You Indah Solid fabrics by Hoffman. 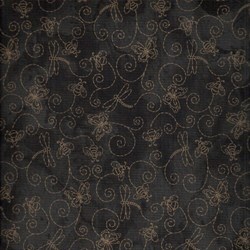 100% Cotton - 44"/45" wide.